Dr. Jason Morris of Primera Podiatry, Laser and Foot Spa was born in Valdosta, Georgia and has been in private practice since 2005. 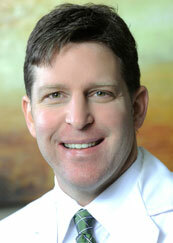 He is a highly skilled surgeon with extensive training for all foot and ankle conditions and reconstruction. Dr. Morris has had the distinct opportunity to train with some of the most well-known and influential foot and ankle surgeons in the world. During his medical school training, he was selected for elite externships that included Harvard Medical School, Yale New Haven Hospital, and Presbyterian Health System at University of Pennsylvania. Dr. Morris’ completed a two-year podiatry surgical residency at Atlanta Veterans Affairs Medical Center which included external rotations in pathology, rheumatology, radiology, internal medicine, vascular surgery, emergency medicine, physical medicine and rehabilitation, anesthesia, dermatology, and general surgery. He furthered his training through a one-year surgical residency at Foot and Leg Healthcare Specialists and Wellstar Cobb Hospital in Atlanta. As a podiatrist, Dr. Morris is trained to treat all ages and the full range of foot problems including heel pain– plantar fasciitis, neuromas, bunions, diabetic foot problems, sports injuries and pediatric foot problems. His special interest is in laser technology and aesthetic treatments. He is the first podiatrist in Atlanta and the U.S. to become a certified provider for the Cutera Xeo laser platform, one of the most advanced and comprehensive aesthetic laser systems in the world. Dr. Morris’ specialized laser training includes treatment of advanced cutaneous pathologies including onychomycosis (nail fungus), warts, varicose and spider veins, hemangiomas, hair removal, ablation of brown spots and pigmented lesions, and skin tightening in the knees and legs. Dr. Morris was one of the first physicians in Georgia to adopt and implement Nd:YAG Laser technology in his practice for the treatment of onychomycosis (nail fungus). 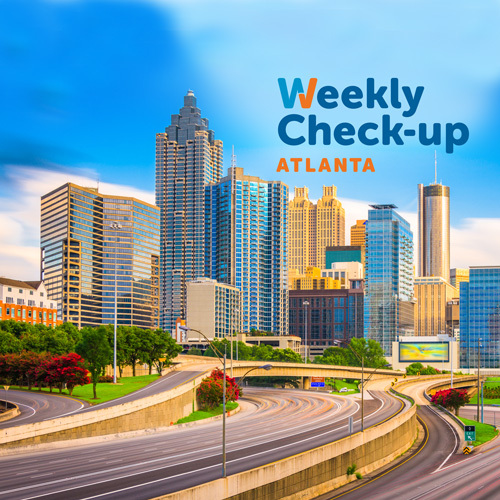 He the first podiatrist in Atlanta and the state to be trained and certified on the MLS M6 robotic laser for the treatment of acute and recalcitrant inflammatory conditions. Dr. Morris is also the first Georgia podiatrist and one of the first in the U.S. to implement this breakthrough technology. MLS Laser Therapy is clinically proven as a fast, safe and powerful modality in treating plantar fasciitis (heel pain), Achilles tendonitis, arthritis, bursitis and neuropathy. Dr. Morris has advanced experience in foot and leg aesthetics and has trained personally with Dr. Suzanne Levine, President of the International Aesthetic Foot Society. Dr. Levine is a nationally recognized aesthetics expert who developed the breakthrough treatment Stilleto Rx “pillows for the feet” an injectable dermal filler procedure for those suffering from pain in the ball of the foot due to fat pad atrophy. Dr. Levine has been featured on Dr. Oz, Oprah Winfrey, Extra, 20/20, and The Today Show. Dr. Morris is the only podiatrist in Georgia and one of few in the U.S. to be trained exclusively by Dr. Levine to perform this exciting new procedure. CerXfied Provider 1064nm Nd:YAG Lasers ‐ Patholase Inc.
CerXfied Provider Cutera Xeo Laser Plaaorm – Cutera Lasers and Light, Inc.
CerXfied Provider MLS M6 RoboXc Laser plaaorm – Cubng Edge Laser Technologies, Inc.